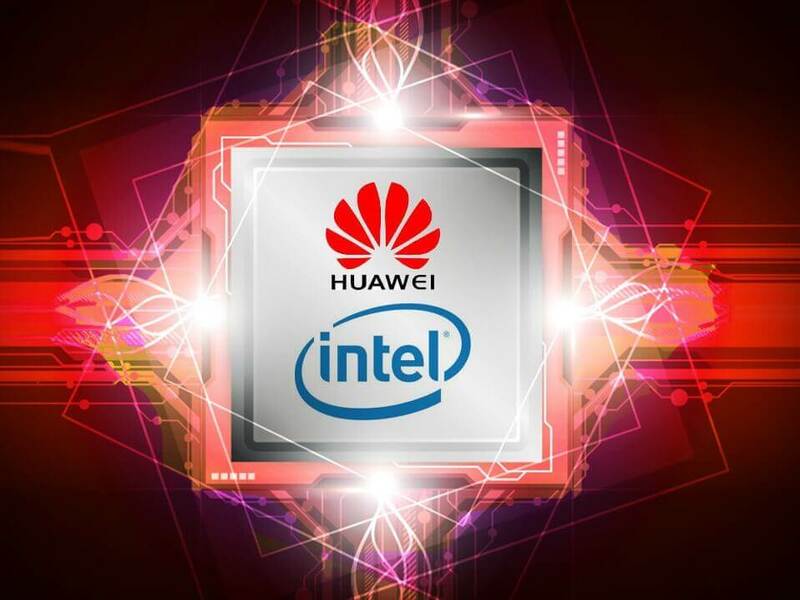 Intel and Huawei announced that they have successfully completed 2.6GHz 5G NR Interoperability and Development Testing (IoDT) based on the 3GPP Release 15 worldwide standard September variant. Huawei claimed that this testing is the world's first 2.6 GHz 5G interoperability test under an independent system and is a key advance towards accelerating the maturity of the 2.6 GHz 5G NR ecosystem.The trial utilized Intel's 5G Mobile Trial Platform (MTP) and Huawei's most recent 5G NR base station supporting 2.6 GHz with 160MHz bandwidth. With Intel's 5G Mobile Trial Platform (MTP) and Huawei's most recent 5G NR (New Radio) base station supporting the 2.6GHz with 160MHz data transfer capacity, the two organizations mutually completed the IoDT and effectively enabled the first call under SA network. In related news, Huawei additionally claimed to be the first organization to complete a 5G SA functional and performance trial of 5G LampSite. The test occurred in the third phase of China 5G technology research and development tests organized by the IMT-2020 (5G) Promotion Group.